Apple is said to be working on a fix. Apple looks set to release its macOS High Sierra 10.13.4 update with official eGPU support at any moment. An inadvertent Mac App Store listing indicates the company is making preparations for a public rollout following weeks of beta testing. eGPUs will work better this spring. 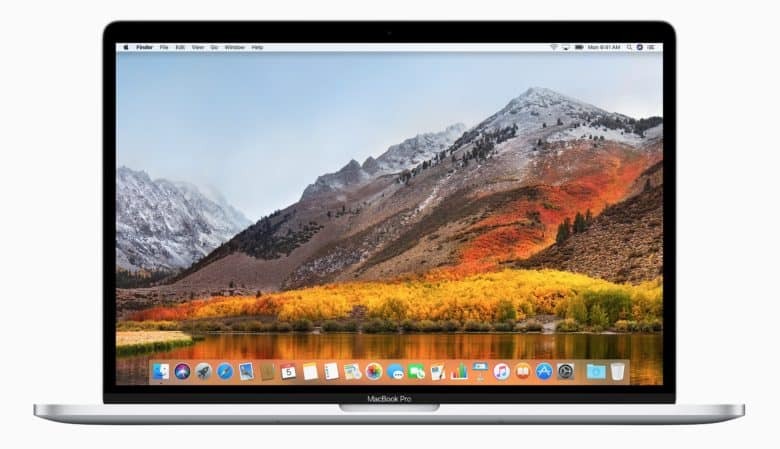 Apple rolled out its first macOS 10.13.4 beta on Wednesday, and testers have noticed big improvements to the way in which it handles eGPUs. In addition to a new clamshell mode, it is now possible to connect and use an eGPU while a machine is already running.